No matter if your event is causal or more formal, this creamer or sugar bowl will blend with your decor. 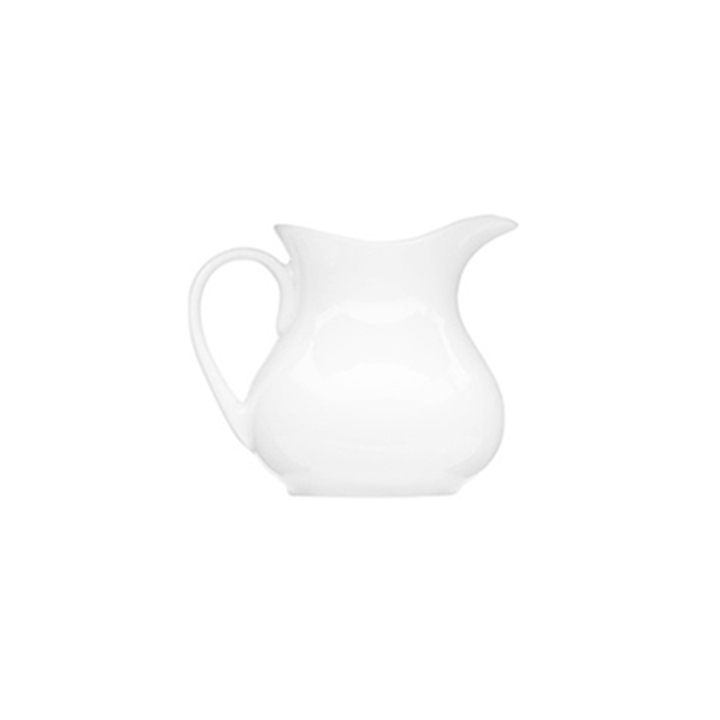 The classic white color appears clean and always looks good on your table. The large handle on the creamer makes it easy to pour the perfect amount of liquid into coffee cups, and the sugar bowl has a wide opening that easily fits a spoon of any size.